We are all guilty of it…party envy. Those over the top, children’s parties that you stumble across on Hostess with the Mostess, TomKat, or pinterest. No detail left unnoticed. Complete and utter perfection. I remember scouring the Internet looking for inspiration for Landyn’s ELMO birthday party. She wanted ELMO, I wanted something non generic and cheesy. 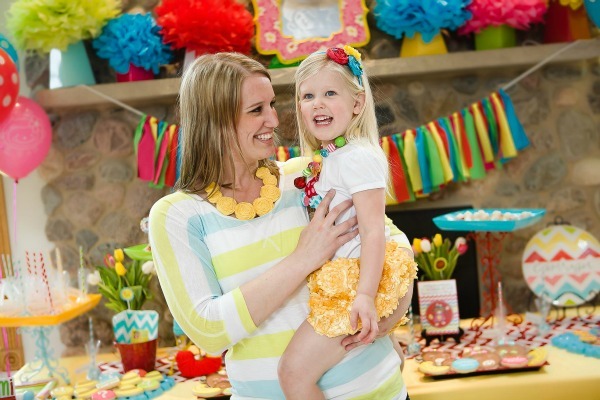 One of the parties that caught my eye was Michelle Knox’s ELMO party she threw for her daughter Cami. Not only did this girl email me back, but she took the time to walk me through everything that made HER daughters party a success. We instantly clicked and have since remained bloggy friends. Michelle is a momma, wife, designer, party planner, and blogger. How’s THAT for a resume. She has talent busting at the seams and I couldn’t be more excited to share her with you today. 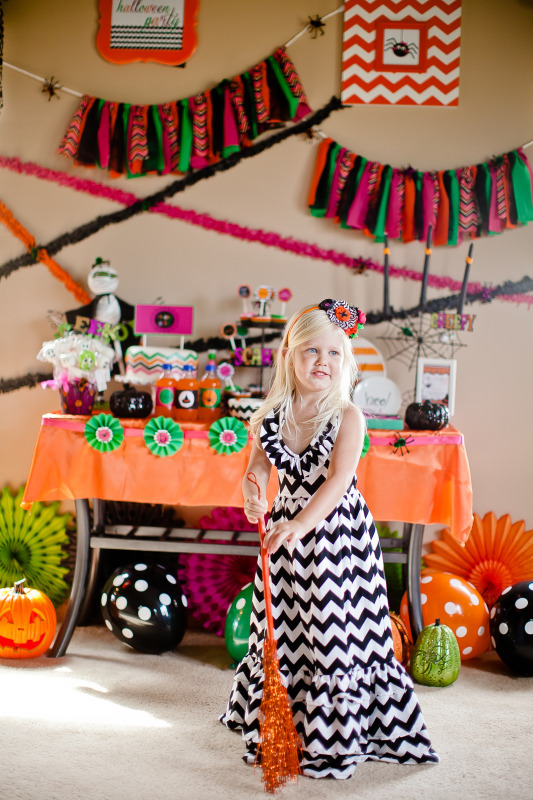 She has this ADORABLE shop called I DO INVITATIONS BY MICHELLE. Party invites, birth announcements, save the dates, holiday cards, and more. Michelle is generous enough to offer one of my readers a $50 shop credit. I love the holiday photo cards! They are beautiful! I LOVE the giraffe theme invites! I like her on FB. 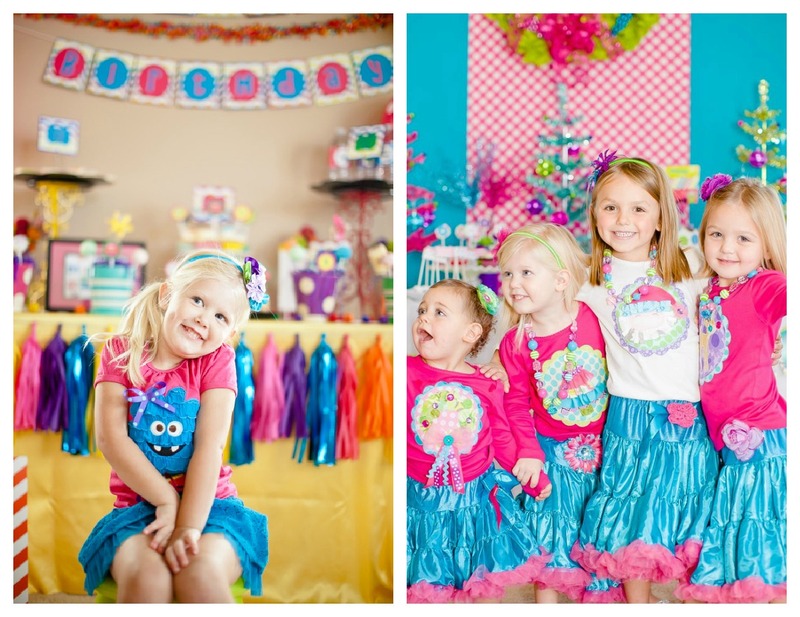 My daughter’s bday is in March I would love to have a shop credit for her party, such amazing designs! I love all the holiday cards!! I hope I win so I can order my cards through her this year! I love the owl woodland forest birthday invitations! I love her Modern Holiday Photo Card – Believe – Digital File. 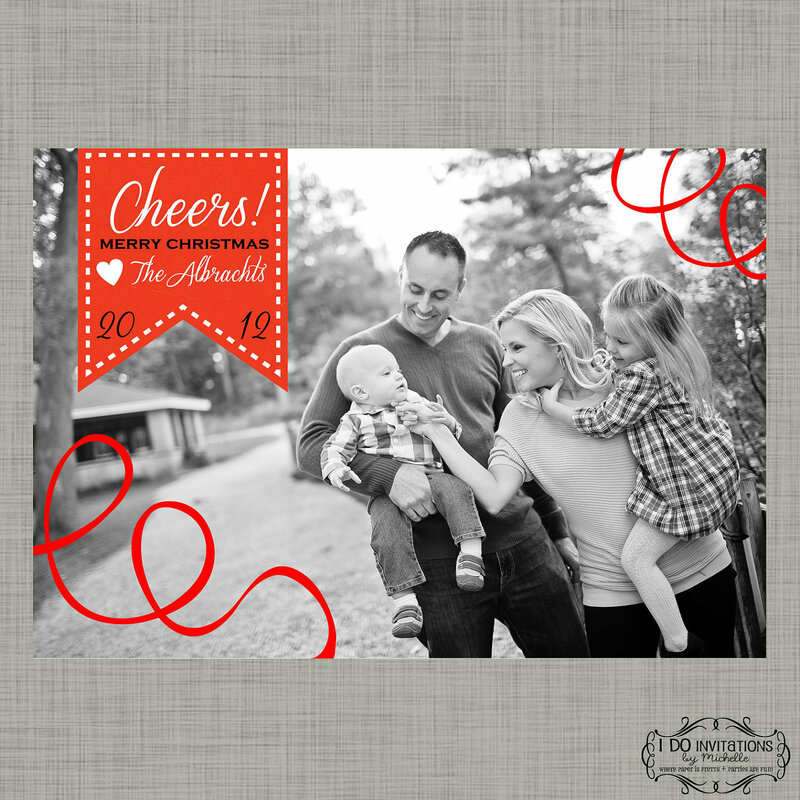 I just love the Merry & Bright Holiday Photograph Cards and the Chevron print cards. There are so many unique designs here! I like “I Do Invitations By Michelle” on Facebook. I like the Modern Christmas card. I LOVE the Personalized Birthday Party Street Sign in GREEN – As seen on Hostess with the Mostess and NBC’s iVillage! This would be awesome for our son’s new playset!! I love the sesame street sign! her elmo party also inspired my daughters birthday party!! Like her page on fb! I love your Cheers Merry Christmas cards like the one above! All so cute, loved the wedding thank you cards too! I liked on FB and left a hello too! I like the Merry Holiday and blessed. Liked her on Facebook and left a comment. I love her Sesame Street sign! It is so awesome! Thank you so much for offering this contest. liked on fb and said leelala sent me! I Love all the Vintage Circus Printables! I like her on FB and I said you sent me. Liked on fb and said lee la la sent me!